(February 9, 2019) We’ve written about talented UK singer Jo Harman twice in the past two years, and both time because she was providing a powerful duet with a legendary male singer (Michael McDonald and Lamont Dozier). But Jo has proven over the past years that she is also a solo artist to be reckoned with. And her newest single, a powerful cover of the classic AWB ballad, “Cloudy,” should win over new fans on this side of the pond. For years in her concerts, Jo has introduced “Cloudy” as a song that she wishes she’d written, and on her new recording, produced by award winning producer, James McMillan, she surely makes this song her own. We’re guessing that this song is going to make a lot of SoulTrackers dig their way through YouTube, trying to find performances by this great young singer. 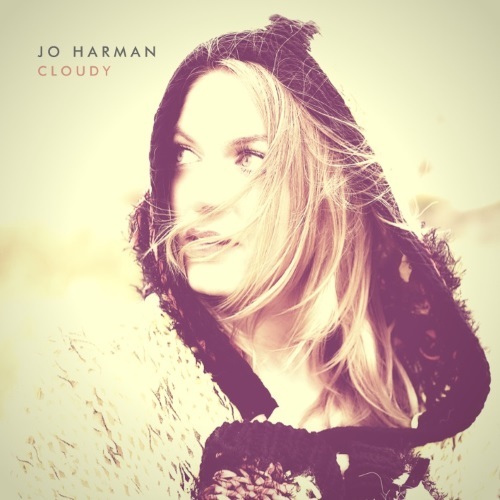 Check out “Cloudy” below and welcome Jo Harman, solo singer, to SoulTracks!